Two billion people worldwide do not have a bank account or access to a financial institution. Research shows that having even a basic account automatically raises standards of living: people can save more, start a business, buy a property and so forth. Yet routine processes continue to act as barriers that make it difficult for people to join the financially connected world. Know Your Customer (KYC) protocols can be a major obstacle for the unbanked. The amount of documentation a bank requires can deter people from opening an account as it means gathering multiple items, travelling away from home and having to wait weeks for verification. Here are four ways blockchain is revolutionizing KYC protocols to break down these barriers. Blockchain provides a reliable source of truth for identity. Secured by a collection of cryptographic mechanisms that ensure data can’t be tampered with, it serves as a solid provenance for audits and regulatory checks. 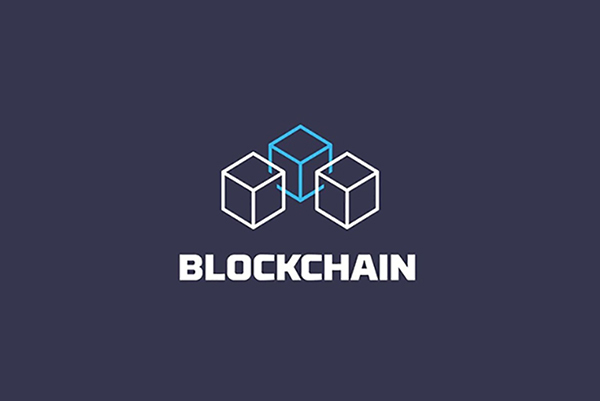 Blockchain facilitates a secure platform for sharing verifiable identity claims, data or documents suitable to satisfy compliance requirements for KYC onboarding. It does this without compromising the privacy of the owners and preserving the integrity of the data. Blockchain considers legal frameworks surrounding identity and customer data at a global scale. Multiple mechanisms are provided to aid institutions to comply with regulatory norms, such as automatic smart checks on external data sources. With more trust and efficiency in the data provided, it is now easier than ever for various institutions to onboard new customers. Blockchain is ultimately breaking down admission barriers by providing secure mechanisms to verify digital identity – and providing access to the global economy. Next StoryWE’RE TAKING PART IN ISDB’S MADRID FINTECH CHALLENGE! TEEK TAKA brings innovative and sustainable solutions to worker rights challenges. © TEEK TAKA 2019. All rights reserved.